Why you need a retirement plan to retire happy? If you run a successful business or have a career with a good income, do you still need a retirement plan? 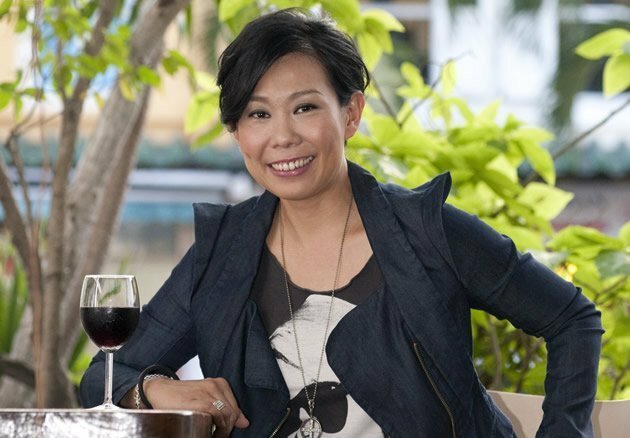 What would famous comedians Patricia Mok and Irene Ang say about retirement planning? Well, I’ve heard from them personally when AXA launched their retirement plan named “Retire Happy”. AXA Retire Happy was the first retirement plan in Singapore that manages inflation. And that makes a lot of sense, isn’t it? Let’s see how this plan fits into Patricia Mok and Irene Ang’s retirement planning. Irene Ang is the CEO of Singapore’s first and largest artist management agency, FLY entertainment. Think about it. If you are in your 40s and you have a successful business, what do you concern the most for your retirement? That is continuous cash flow, right? When you have children, you have only a few mouths to feed. But when you have business, you have a lot of mouths to feed. Business costs money every day and you will never feel secure. Moreover, after you retire, you still want to enjoy your life right? You want to go clubbing, you want to travel around the world, I guess you still want to drive your Mercedes Bens. Most importantly, if you are sick one day, you don’t want to knock on your brother’s door to ask for help. You want to have something, a steady stream of cash flow, which you can count for. The good things is that if you are in your 40s, you still have time, maybe 10 to 15 years to save before you need to withdraw money. If you can put aside some funds and manage, you can still achieve some decent returns. Do you already have a successful career and a lovely family? It is likely that you have achieved all your desires and fulfilled your responsibilities in life. Your children have grown up and you are just about to retire. Now look at yourself, you have your dreamed house, a lump sum in cash and CPF. What do you worry about the most? That is where to put your money now? If you invest, you worry that the investment may go wrong. If you leave it in the bank, you concern that inflation will eat up your life savings. You may have accumulated your nested eggs but where to put your eggs now? Eggs can break you know? which basket should you put? If you have sent your children overseas and they have no intention to come back. Who can you reply on? If you stop working, your income will stop. If your savings is enough how? That is why Retire Happy is the right choice. It pays you a “longevity benefit” at the end of your policy term if you live beyond that. I personally like this plan a lot because it allows you to choose from. There is a great flexibility of the plan to match your unique situation. You are really spoilt for choice if you know how to use the plan to your advantage. 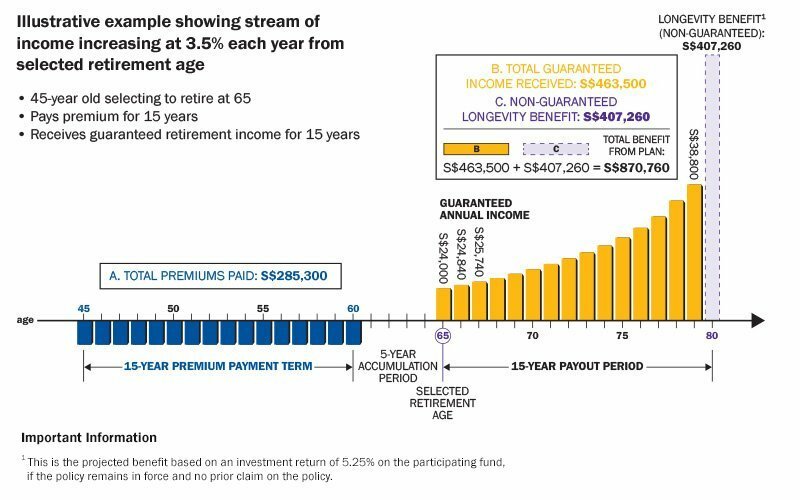 It means that even If you are in your 50s, you can still set it up with a single premium and it becomes an annuity for you. 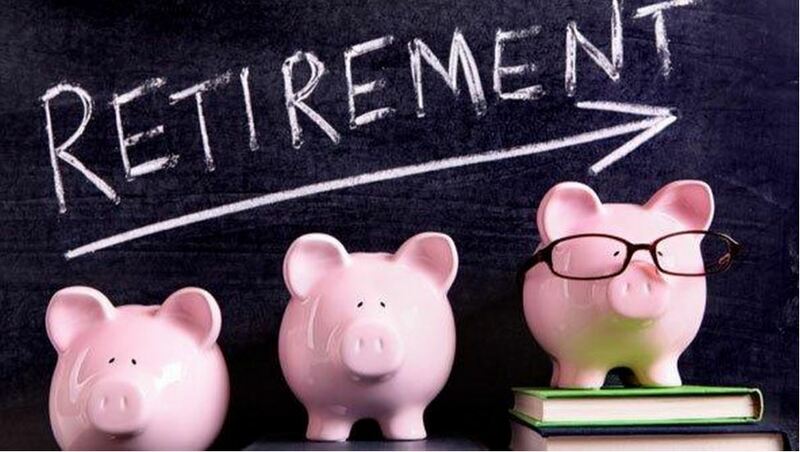 Moreover, If you have already saved under supplementary retirement scheme (SRS), it is much better to allocate the retirement funds into this plan than leaving it with the SRS bank account. Some other retirement plans in the market still force you to take up insurance coverage with the insurer. This plan is a pure savings plan and no extra insurance charges. Even if a person without a health condition can take up the plan. When you are giving so many choices, you need to do a lot of homework to make the right decision for yourself. You can spend the next weeks or months trying to figure this out all by yourself, or you can consider professional help. As a licensed financial adviser, I have spent more than 10 years helping people plan for their retirements. I offer a no-obligation retirement discovery meeting if you fill up your desired retirement in the form below. We can also use SRS to invest in STI ETF, REITS or blue chip shares. I was told that to pay no tax or minimum tax for SRS withdrawal, the amount should not be more than $40,000 p.a. and the SRS withdrawal will be for 10 years only. So, if we use SRS to invest in Retire Happy which will have regular pay for more than 10 years, what will happen to the SRS withdrawal after the 10th year ? 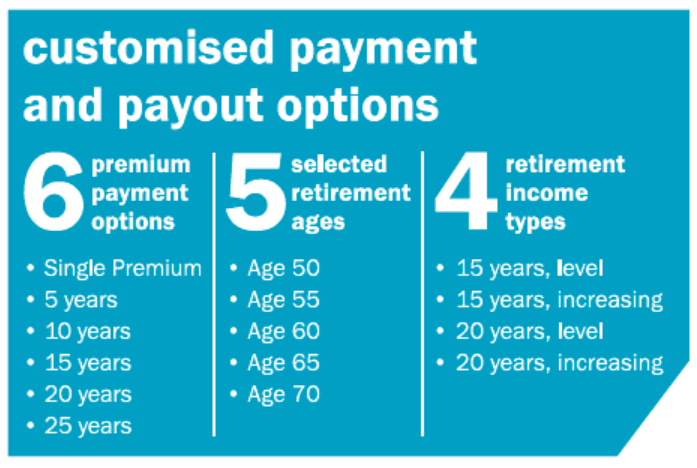 Is the annuity payout considered taxable income once we withdraw from SRS? If you use SRS to invest in Retire Happy, the retirement income will be paid back to your SRS account. So it is up to you how much you want to withdraw from SRS then. In another word, Retire Happy payout has no direct implication to your SRS withdrawal tax. Do you have a comparison between Tokio Marine single annuity plan and AXA Happy Retire plan? I heard TM plans offer good value too. I can do a product comparison for you at a nominal fee. Please send me an email if you are keen. Thanks for the article. How does this Retire Happy compares with SRS? A post comparing the two would be helpful. Would it be wise to invest my funds 50-50 between both plans? SRS is a tax saving retirement scheme and you can choose what you do with the money. 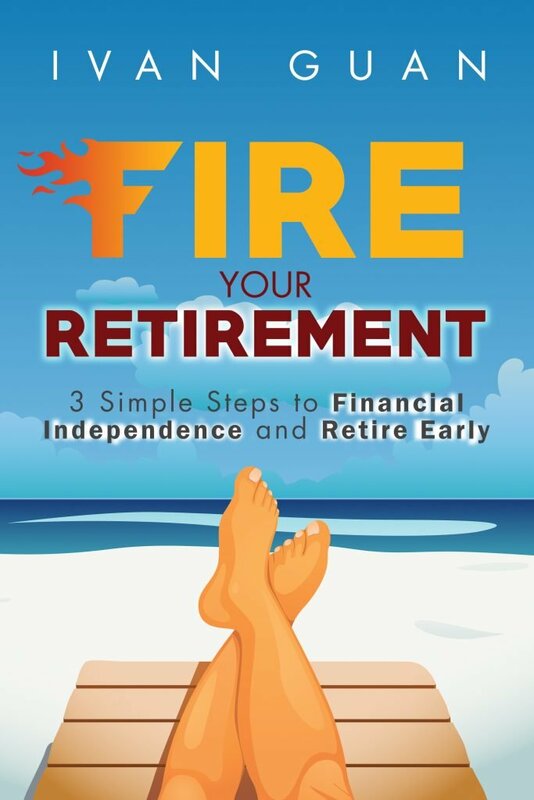 Retire Happy is a retirement plan that generates retirement income for you. You can top up SRS and use the fund in SRS to purchase Retire Happy plan, so to achieve both goals.